To celebrate National Parent Engagement Month, we are offering a 25% discount off the YOU: Your Child’s First Teacher 3-Book Set. The book set is available in English and Spanish. Please contact Nick Pinchok to receive the discount and to learn more about the YOU Program. The YOU Program changes parent behavior to help children succeed. Our dedicated YOU Program Experts customize the curriculum to best fit your school or center needs. Watch parent participation increase by leaps & bounds! Using our engaging curriculum & strategies, we’ll help you increase parent participation through the year. 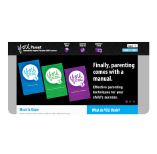 Engage your parents to be more involved at school through YOU Program topics & lessons.  Meet your Head Start Performance Standards* & Title I Parent Involvement Goals. The YOU Program curriculum is designed to teach parents strategies to improve their behavior & support their children’s learning at home. *The YOU Program is included in the Head Start Parenting Curricula Review Database for the Head Start Early Childhood Learning and Knowledge Center (ECLKC). How does the YOU Program work? Short, digestible meetings teach busy parents lessons they can use at home while offering support from other parents. Frequent parental touchpoints keep them engaged & motivated to continue participating at school & with their children at home. YOU Program Experts engage parents in an in-depth examination of parent engagement theory & best practices, including self-reflection & parental support activities, lessons, & education. When teachers & parents address a child’s four core needs, they become a better student, receive a better education & lead a more successful life. Use your funding on the YOU Program to maximize impact on student achievement. "Title I, Part A, Section 1118"
GOAL: Build school capacity and leadership.  The YOU Program provides books, training, and workshops that establish effective communication between schools and parents regarding the academic and holistic needs of a student. The YOU Program empowers parents with knowledge necessary for leadership roles in their schools and districts, including enhancing other parents’ involvement. The YOU Program showcases the importance of various resources within a school, district, and community for their child, leading parents to actively and effectively take advantage of those resources. GOAL: Guide parents to support academic achievement. The YOU Program teaches parents education standards, assessments, grades, kindergarten readiness, and college & career readiness. 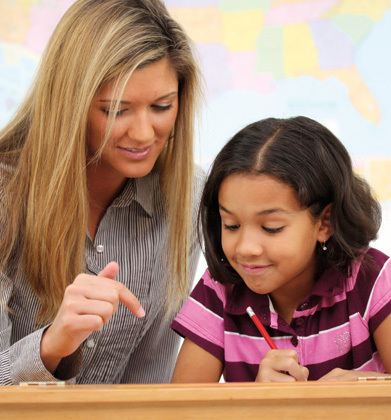 The YOU Program provides steps for important ongoing communication with their child’s teacher. The YOU Program empowers parents to be academic advocates for their child and to seek Title I programs to support their child’s success. GOAL: Make information fully accessible. All components of the YOU Program are fully bilingual (English & Spanish). The YOU Program provides a baseline level of knowledge regarding the U.S. school system, parental involvement expectations, laws, and CDC requirements for English Language Learner (ELL) and migrant families. Parents with limited English proficiency and/or literacy skills can still fully participate in the parent workshop due to its collaborative parent support. "Head Start Parent Engagement Outcomes"